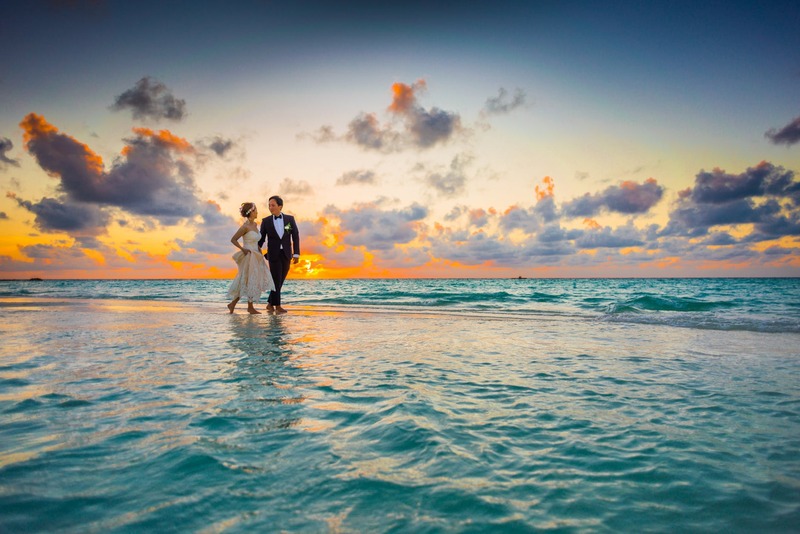 It is now easier than ever to make an exotic location the setting for your proposal and wedding. Many people are on the lookout for new and cool locations to propose and marry. Since the story of your wedding will be told countless times and endlessly treasured many want to share an extraordinary experience with their loved ones. So, for 2019, here are some of the coolest and most exotic places to visit for your wedding day! Italy is one of the most romantic places in the world. The imagery of sunshine, vineyards, and quaint churches entice many couples. However, visiting a city such as Rome or Venice can be stressful. During the high seasons, it may feel like a chore to find an authentic experience. An alternative is the fantastic Bologna. Found in the Emilia-Romagna region, and known for its gastronomic culture and historic sights. There are many locations, such as beautiful barns and old churches to consider for your marriage, each of them with their own view of the gorgeous, green hills. No matter which food or wine you choose to celebrate with, you will experience the best here! With some of the most photogenic beaches and coastlines in Northern America, it is a superb getaway for those wanting to marry with sun and sand. You can choose from numerous extravagant hotels to stay in, many of which overlook the crystal clear water. The city also has some of the most luxurious places to shop in California too. Pampering yourself or treating a loved one to special gifts is easy here. Then, to make the trip extra special, you can shop for a Tacori designer engagement ring. The capital of Finland is one of the trendiest destinations in Europe. Built along the water, its beautiful architecture brings something special to each stroll through the city. If you are happy to wrap up, Helsinki is can turn your wedding into a wintery dreamland. The city is surrounded by fairytale forests and stunning lakes make weddings set within natural settings very popular. Amman is developing quickly and some people are saying that, soon, it will rival the extravagance of Dubai. Currently, it still retains the energy and bustle of its historical culture while still offering plenty of luxurious experiences, often in one of the many skyscrapers. Finding a romantic dinner spot that overlooks the historical sights is easy, and the perfect place to pop the question! The city is also a small step from the world’s most beautiful desert-scapes. If you are looking for exciting and romantic photography locations, here you will find endless, golden dunes and a sky full of stars. Another colder destination but more people are discovering the beauty of the city and its surrounding sights. Reykjavík is a relatively small place, never feeling too busy, and is found within some of the most phenomenal landscapes in the world. 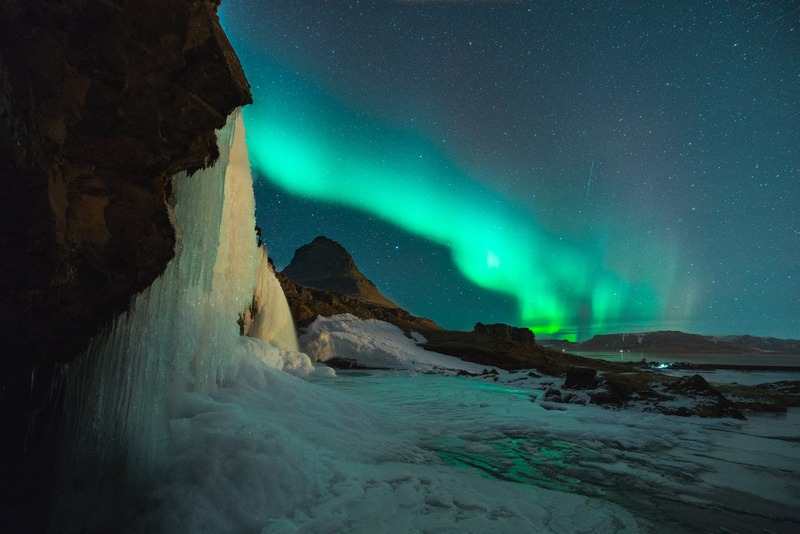 Whether you want to propose in a natural hot spring or get married under the Northern Lights, there will be a magical option for you in Iceland; one that will give you a story you’ll want to share forever. Where will you tie the knot? Previous Article← Dressing for different dates — how should you style?